Weston implemented innovative site characterization and remediation methods to assess and mitigate solvent contamination in deep bedrock at New Hampshire Superfund Site. Weston assumed responsibility of the operation and maintenance of an existing pump and treat system at a New Hampshire Superfund Site. New Hampshire Department of Environmental Services (NHDES) tasked Weston with streamlining plant operations to minimize long-term costs. Our initial efforts focused on system automation and equipment upgrades, which cut operating costs by nearly 35% while increasing system reliability and performance. 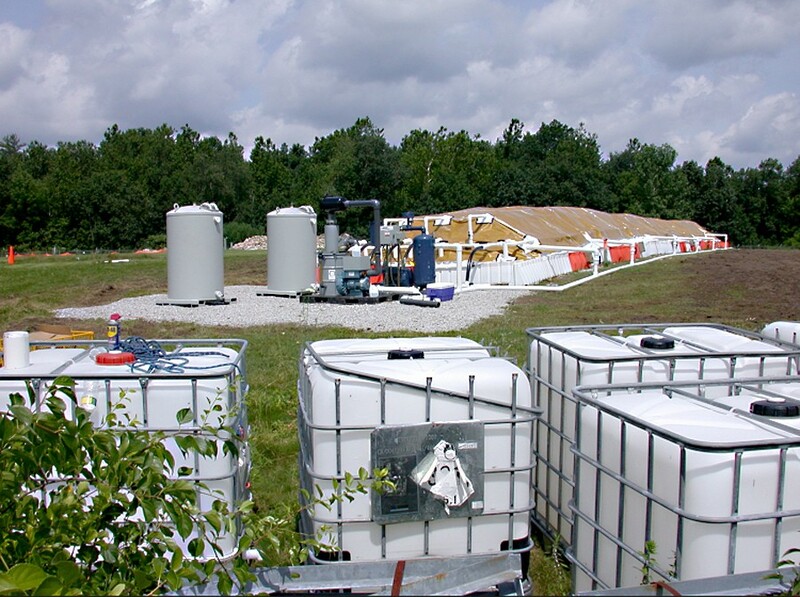 Weston worked in conjunction with the NHDES and EPA to develop an aggressive in situ chemical oxidation (ISCO) source treatment program designed to reduce the time required to achieve site cleanup goals. Weston installed 28 injection wells, two shallow extraction wells, and performed three rounds of injections of sodium permanganate (NaMnO4). Historical groundwater data review determined that contaminant levels in the shallow bedrock were increasing, potentially threatening a nearby residential development that relied on private wells for potable water. A preliminary assessment of deep bedrock in the vicinity of the source area identified the highest concentrations of chlorinated solvents ever measured at the site. The subsequent investigation of the bedrock contamination was challenged by a thick layer of highly-permeable overburden that required special drilling methods. Weston designed and implemented a site characterization plan for the deep bedrock using state-of-the-art downhole geophysical techniques including acoustic and optical televiewer and heat-pulse flow meter tools to identify hydraulically-active fractures. Those fractures were tested for site contaminants and hydraulic parameters using a site-specific straddle packer assembly. 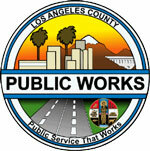 Zones between monitoring wells were assessed using pumping tests and fluorescent tracers. This approach minimized the number of deep bedrock monitoring wells needed. Our study showed that fracture patterns in the deep bedrock were not consistent with a migration pathway from the site to the residential wells, thus alleviating stakeholder concerns. Upon completion of the bedrock remedial investigation, Weston performed a feasibility study to assess remedial options for addressing the deep bedrock contamination. Remedial options included expansion of the existing pump and treat system and the use of in-situ technologies that would be more cost-effective long-term. NHDES and EPA selected the innovative ISCO management of migration option. Weston is currently performing pre design investigations and preliminary design of this remedy.